With an extraordinary view of Mount Fuji and Suruga Bay from across, Isaba stands at a prime location that seems to be floating upon the ocean. Every room has a view of the ocean outside the windows. 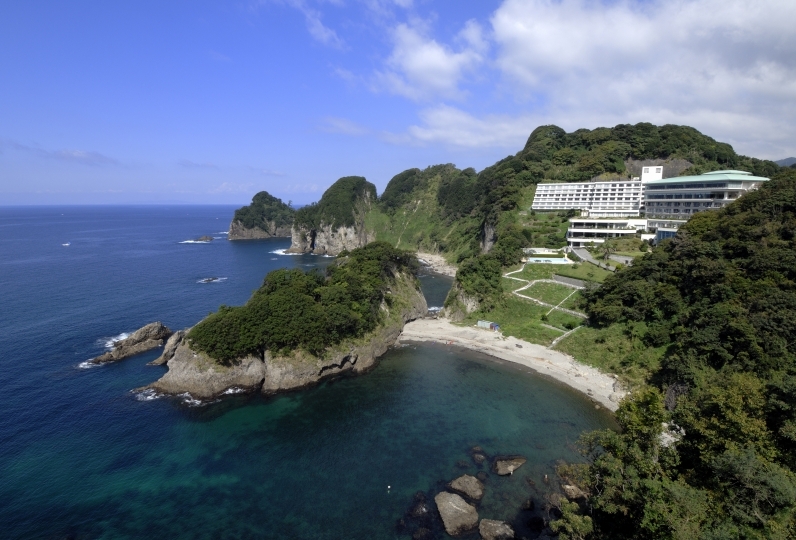 The landscape of Suruga Bay and the sunset can be seen from the open-air baths and terrace for each of our guests. Please enjoy the scenery from either the top-floor or private baths from the Toda hot springs. "Isaba" is the word for "fish," a name that was passed down since our ancestors who wholesaled commercial vessels. The hotel's great pride comes from the Suruga Bay's fresh and local seasfood. Please enjoy the seasonal seafood like the longfoot crabs, abalones, and Ise lobsters. Please spend a relaxing time while luxuriously taking in the changing landscape throughout the day. It has been an awesome stay at Isaba with my family. We really enjoyed the hot spring and the nice food here. The hotel ... Read more It has been an awesome stay at Isaba with my family. We really enjoyed the hot spring and the nice food here. The hotel staff are really nice and we always feel like home here. They use good ingredients and superb seafood. It is a big plus that they have people who speak English and Chinese, which makes the communication easier. The services are excellent and customised. We will always remember the good memories here and hope to come again in the future. It has been an awesome stay at Isaba with my family. We really enjoyed the hot spring and the nice food here. The hotel staff are really nice and we always feel like home here. They use good ingredients and superb seafood. It is a big plus that they have people who speak English and Chinese, which makes the communication easier. The services are excellent and customised. We will always remember the good memories here and hope to come again in the future. thank you for helping me. The hospitality was also very good and I had a good time. I was asking for a room meal but it became a private room. The bath was also normal. Breakfast was not explained in the large room. Customer service seemed polite and ordinary. I will not go. Various facilities are prepared in the hotel so that you can enjoy it fully during your stay. A communal bath that alternates between gender. 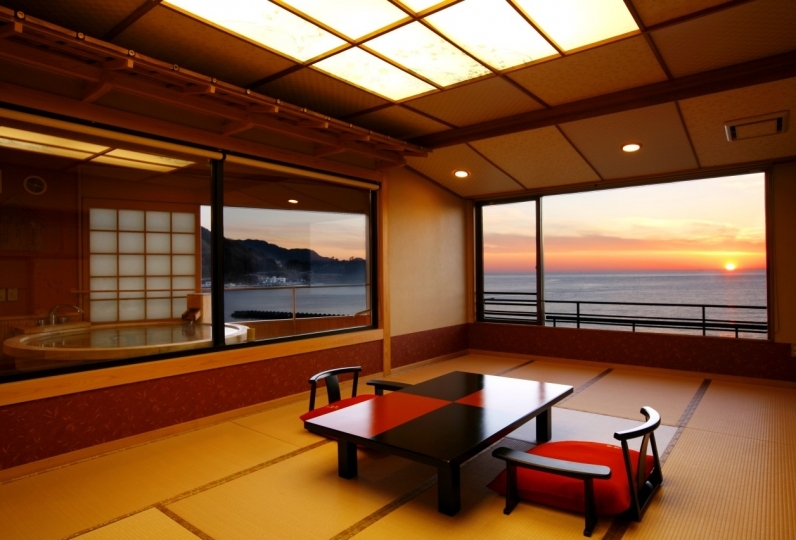 A rooftop observational open-air bath full of openness and view of Suruga Bay. Enjot the bath of Toda hot spring of Eastern Izu. 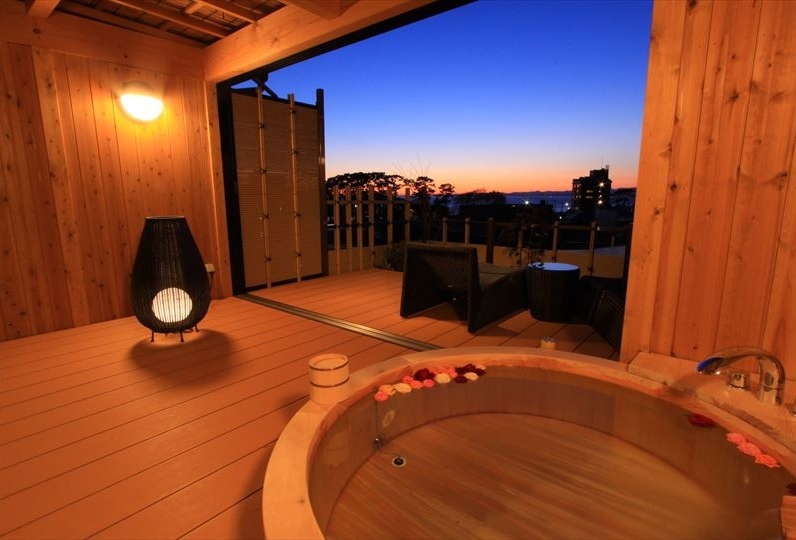 4 types of baths: "Yuhi-no-Kagayaki" with a view of the sunset and Mt. Fuji, "Fuji-no-Yuki" with a view of Toda Port and Mt. Fuji, "Nami-no-Shirabe" and "Shio-no-Kahori" with a view of Suruga Bay and the sunset. 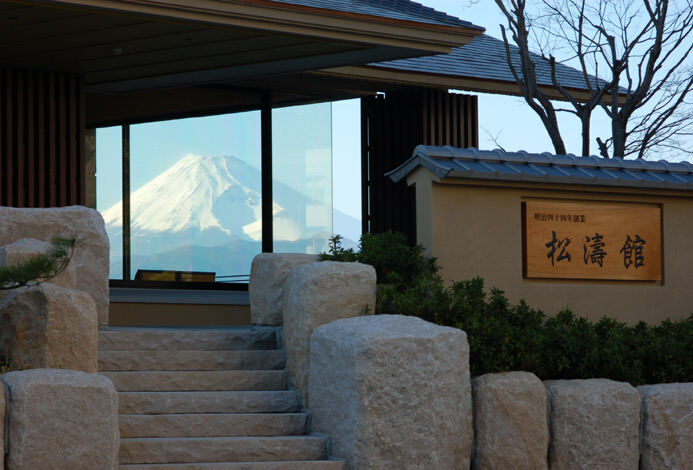 Plans for: body care, facial beauty, and foot massage after a session in a hot spring. 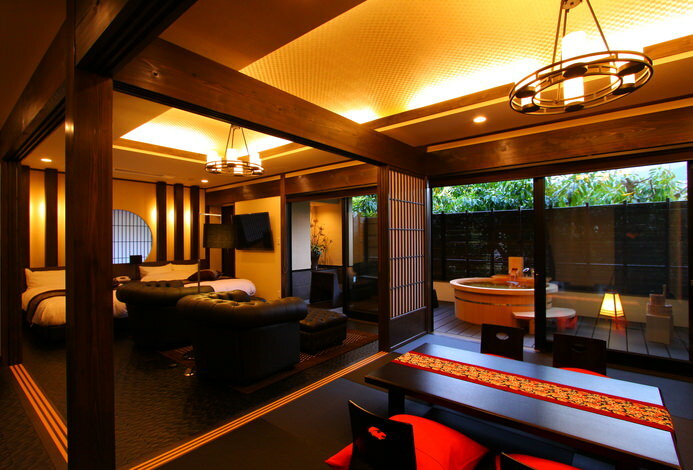 *The hotel is located an hour away from Shuzenji Station via Tokai Busline.